The Gods of gnocchi most recently graced the cooking demonstration stage at the Say Cheese Festival at Prahran Market and offered some sensational gnocchi dishes at the Carlton Italian Festa. These guys don’t slow down though – they were also working their gnocchi and pizza magic at the Melbourne Music Festival between 17 to 19 November. 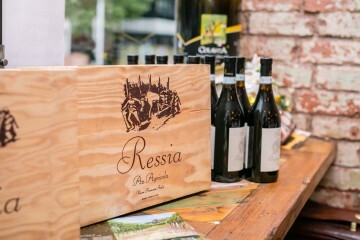 The two passionate Italian founders Fabio and Michele believe their dishes are different because they personally scrutinise each ingredient for flavour and quality. 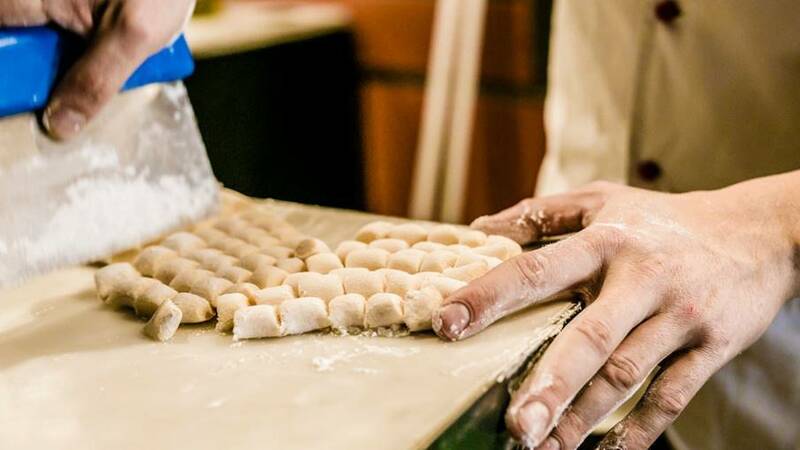 They absolutely love teaching others the special process used at 48h and now is your chance to learn how to recreate their famous gnocchi at home. Expect to be delighted by the melt in your mouth gnocchi and to be equipped with some amazing new skills to show off to your family and friends. 48h is solely dedicated to serving delectable gnocchi and pizza creations crafted from quality fresh local ingredients, authentic Italian imported products and the warmest Italian hospitality imaginable.